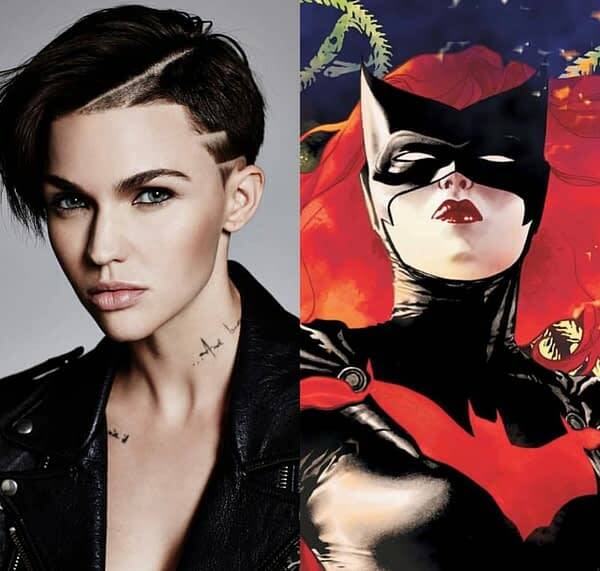 After weeks of discussions about a Berlantiverse/Arrowverse adition of DC Comics character Batwoman to The CW, we learned today that Ruby Rose will don the black cowl. The Australian actress-model-musician took to her instagram account to offer her reaction on the news being announced, calling the casting “a childhood dream”. She continued, by saying this announcement is something she “would have died to have seen on TV when I was a young member of the LGBT community who never felt represented on tv and felt alone and different”. Caroline Dries is on board as writer and executive producer, with Greg Berlanti and Sarah Schechter executive producing for Berlanti Productions. Former DC Entertainment exec Geoff Johns will also produce the series, via his new Mad Ghost Productions. Rose shares much with the comic character, as both are outed lesbians, something the show will not shy from. Variety reports that if the show does get picked up to series, it would more than likely premiere during the 2019-2020 season on The CW. A New 'Supergirl' Film is Being Developed by Warner Bros.